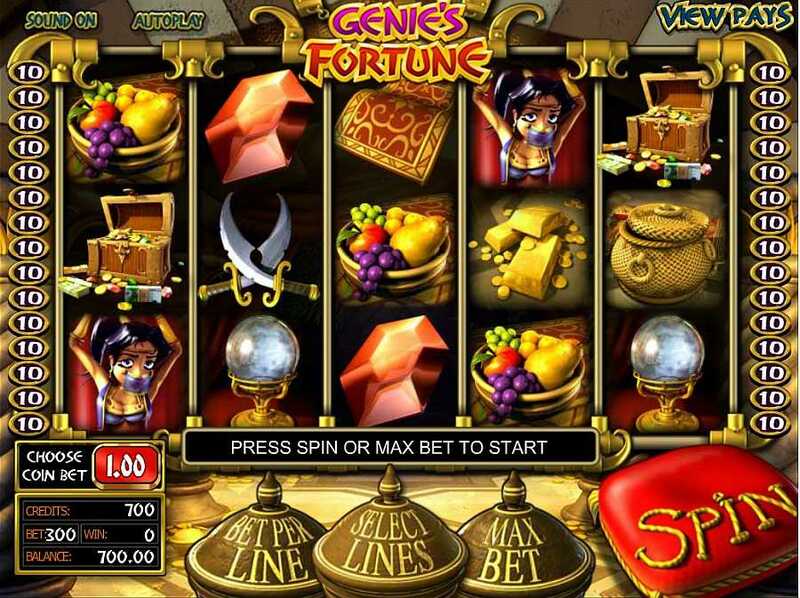 Created by Betsoft online casinos, Genie’s Fortune slots has 5 reels and 30 winning paylines for players to take advantage of. 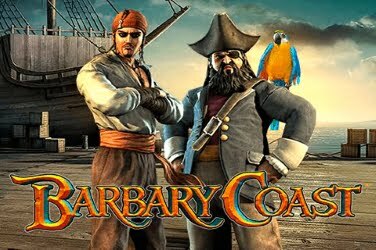 It has an Aladdin theme, all of its decoration being in 3D animation along with high quality colorful graphics. Players will begin their journey in a tent set within a desert landscape. They will find the reels of the game encased in gold, all adding to the element of the treasures which Aladdin was in search for. 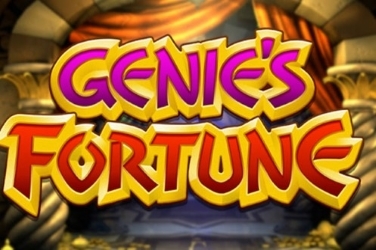 There is also an Arabian soundtrack playing in the background for players to enjoy in the Genie’s Fortune slots game which adds to the atmosphere that the designers wished to create. The symbols used in the Genie’s Fortune slots game are all in keeping with the Aladdin theme. 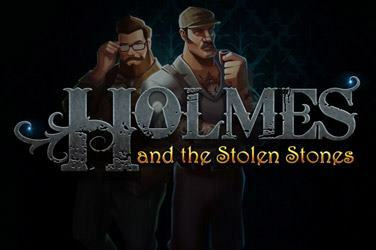 Players can find a Camel, Gold Bars, Crossed Scimitars, a Crystal Ball, an Orange Gem, a Bowl of Fruit, and a Snake Charmer’s Basket. 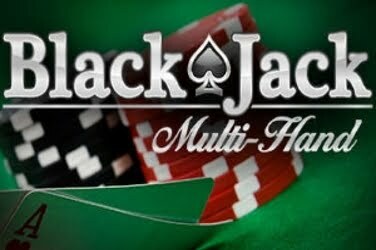 There is also a Captive Princess who is also a higher paid symbol in this Betsoft online casino offering. A Magic Carpet is the symbol used as the games Wild in Genie’s Fortune slots, along with a Treasure Chest as its Scatter. Further Bonus symbols included in the game are shown as a Magic Lamp and a Monkey. All of these provide players with various chances to increase their final winning amount. When players locate a Magic Carpet symbol upon the reels of the Genie’s Fortune slots game they are able to take advantage of the benefits which it has to offer. Players can watch as the Magic Carpet flies from the left to the right hand side of the reels, revealing an additional prize beneath each of the symbols that it passes. The Treasure Chest Scatter also provides players of the Genie’s Fortune slots game to add to their winnings. 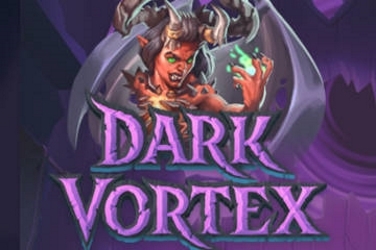 When 3 or more of this symbol appears across the 5 reels then the Free Spins Bonus Round is activated. 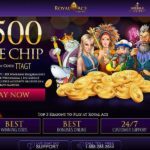 The amount of Free Spins is dependent on how many were located and range from 5x to 25x additional plays. 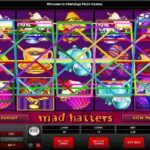 Although this Bonus Round cannot be re-triggered it does provide plenty of opportunities for players to create more winning combinations to be included in their final pay out amount. 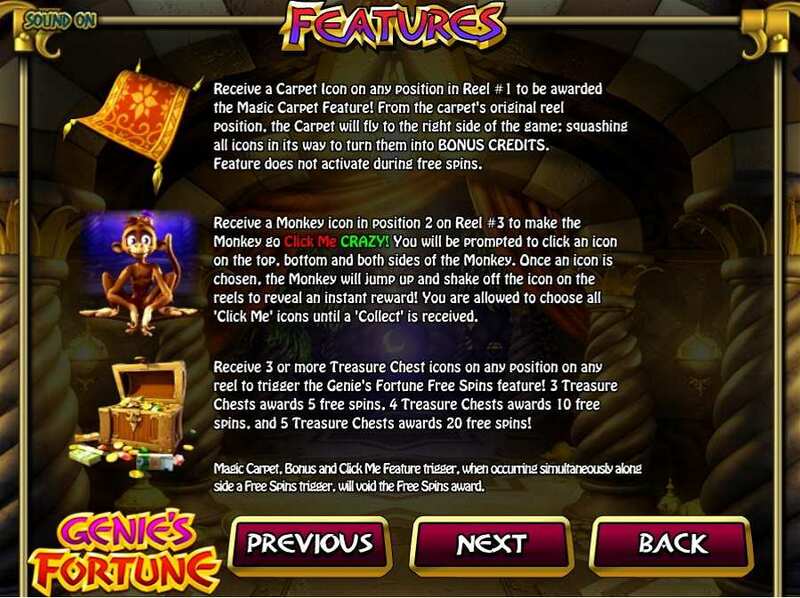 If the Monkey symbol is found during the game of Genie’s Fortune slots then there is another opportunity for players to claim a further prize. 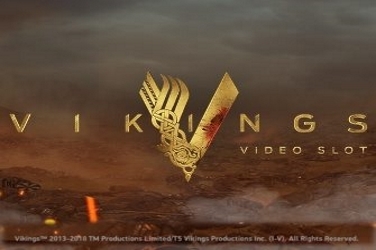 The symbol needs to be located upon the central row and upon the 3rd reel of the game for this feature to be activated. Then the player will watch as the Monkey chooses a symbol to either side of it to reveal a hidden random prize beneath. 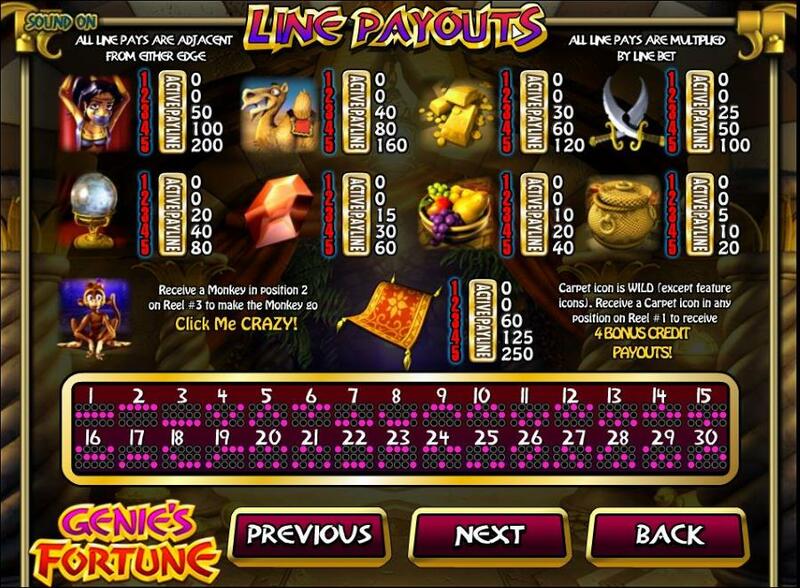 There is also a Mini-Game to be found within the Genie’s Fortune slots game. This is activated when 3 or more of the Magic Lamp is spun during game play. At this point the player can choose from 6 different options. These options are Wealth, Love, Travel, Fame, Wisdom, and Long Life. The player can select 3 of these to uncover an additional cash prize to be included in their final winning amount. 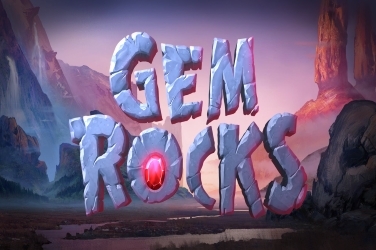 Players can choose a coin size ranging from just $0.25 to begin play in the Genie’s Fortune slots game. 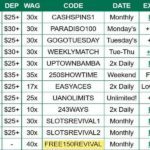 There are up to 30 winning paylines to be found within the game and if players wish to maximize their final pay out amount then all of these need to be activated during each spin of the 5 reels. 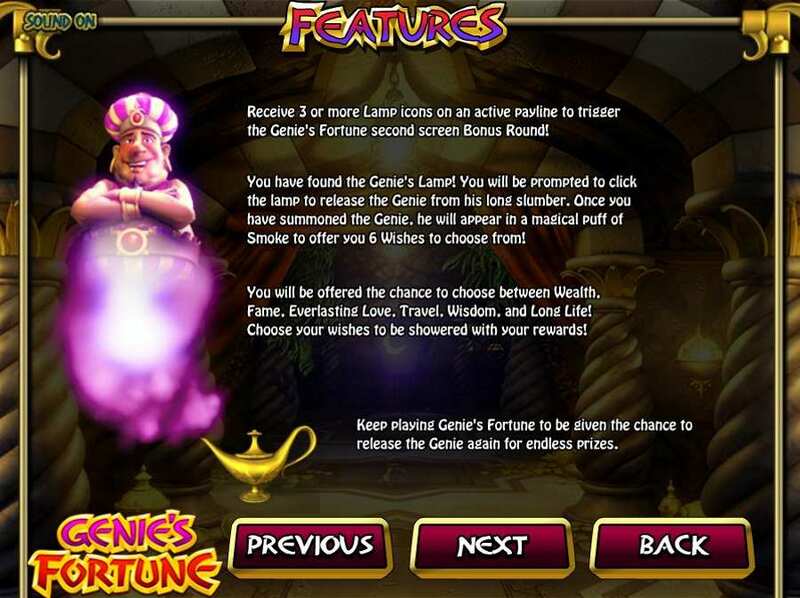 There are numerous features included in the Genie’s Fortune slots game. 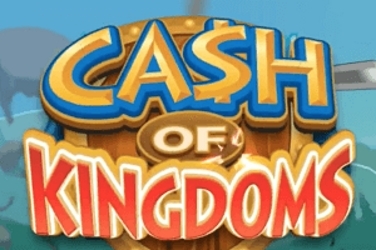 Not only can players use the Magic Carpet Wild and the Treasure Chest Scatter to increase their winnings. 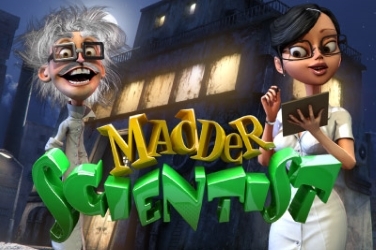 There are also additional Bonus Features including Free Spins, and a Mini-Game to enjoy. It is possible to play Genie’s Fortune in Expert Mode, which means that players can set the 5 reels to Auto Play. 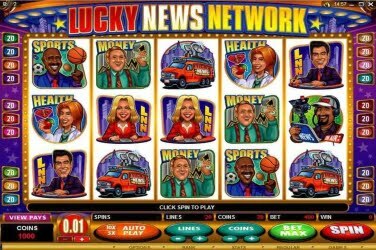 Whether the reels spin for a certain amount of times, or until the wagered figure is met. 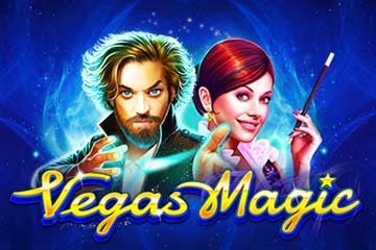 This is a useful option for players who don’t wish to be as interactive with the software but enjoy the benefits that the Genie’s Fortune slots game has to offer. With fun 3D animated graphics and a rich Arabian Aladdin theme, the Genie’s Fortune slots game can be enjoyed by players of all levels. 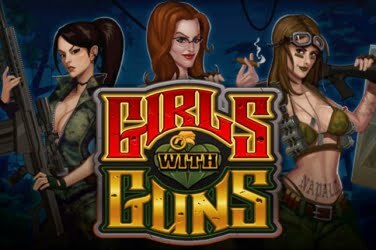 Along with its low betting range and additional bonus features this game from Betsoft is proving to be appealing with people from around the globe who like the thrill of online casinos.